Have a question, feedback, or suggestion? 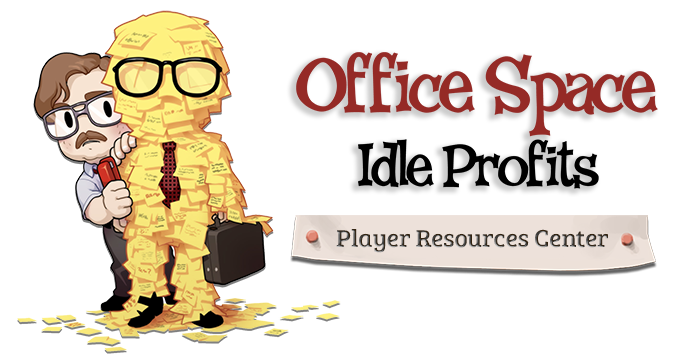 Please share at the Office Space: Idle Profits forum on Kongregate. We encourage your feedback and suggestions, but if you require individual support or need to report a bug, please submit a ticket to support.